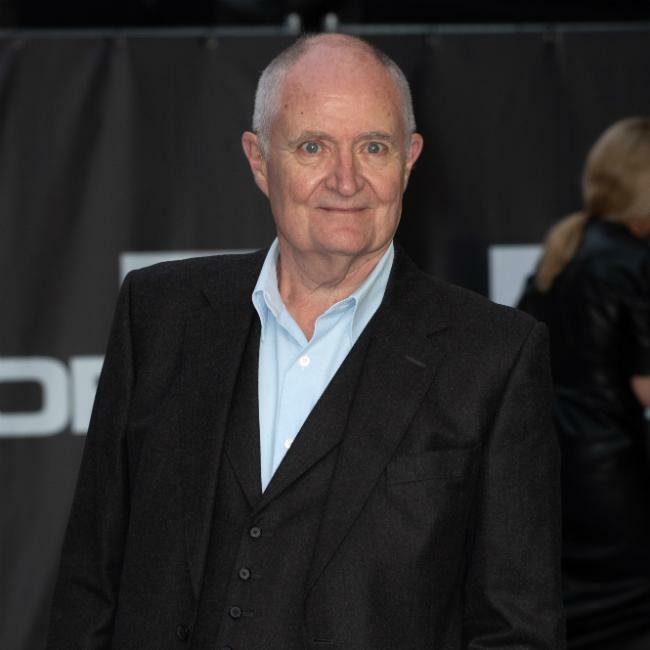 Jim Broadbent and Dame Maggie Smith are set to star in Netflix’s ‘A Boy Called Christmas’. The two former ‘Harry Potter’ stars are set to appear on screen together once again, as they’ve both landed roles in the live-action family movie in production with streaming service Netflix, Studiocanal and Blueprint Pictures. The project, which tells the story of Santa Clause’s origin, will be directed by Gil Kenan, after having adapted Matt Haig’s bestselling book with Ol Parker. Jim, 69, and Maggie, 84, will join the likes of ‘Bridesmaids’ star Kristen Wiig, ‘Sherlock’ actress Indica Watson, Rune Temte of ‘Captain Marvel’, ‘Game Of Thrones’ star Michiel Huisman, ‘Les Miserables’ actor Henry Lawfull, Zoe Colletti of ‘Scary Stories To Tell in the Dark’, and Sally Hawkins, who starred in ‘The Shape Of Water’. The movie will tell the story of an ordinary young boy called Nikolas who was born on Christmas Day and sets out on an adventure with his reindeer called Blitzen and a loyal pet mouse in search of his father, who is on a quest to discover the fictional village of the elves, Elfhelm. Studiocanal will release the Christmas film – which has just started shooting – theatrically in Australia, China, France, Germany, New Zealand, and the UK while Netflix has it for the rest of the world, including the US. Studiocanal is producing with Graham Broadbent and Pete Czernin of Blueprint Pictures with filming set to take place in Lapland, the Czech Republic, Slovakia, and the UK. ‘A Boy Called Christmas’ is the first in a series of five novels and was first published by Cannongate in 2015. Meanwhile, Jim recently appeared in the star-studded heist movie ‘King of Thieves’ – based on the unbelievable true story of the Hatton Garden Heist – while Maggie is soon to star in the big-screen adaptation of the hit TV series ‘Downton Abbey’, in which she previously starred as Lady Violet Crawley.